In project management, the word ‘risk’ is always approached with trepidation. Amidst this anxiety managers often forget that not all risks are negative. In fact, positive risks are more common than you may think. The PRINCE2 methodology distinguishes the two, saying that negative risks pose a ‘threat’ but positive risks contain an ‘opportunity’. This blog will highlight several examples of positive risk, best practice tips on managing them, and how positive risks can become negative if not handled correctly. One of the first things to do it identify risks before they have an impact on a project. However, you’ve probably the phrase “what could go wrong?” many more times in project kickoff meetings than “what could go better than expected?” This optimistic mindset makes positive risks much more obvious. You could finish your project earlier than expected, there could be a much bigger audience for your project deliverables than anticipated, or you’ve discovered your deliverables could have more than one use. Identify a course of action that will get the most out of this positive risk. Have you come across a new way that your audience can use your product or service? Feed this into your marketing as quickly as possible. The demand for your project deliverables will resonate more among your existing audience, and you could dramatically expand your customer base. Let the right people know. Give everyone involved in your project enough time to make adjustments to accommodate the positive risk. Furthermore, sharing your discovery with others invites them to suggest further improvements. Finally, as Elizabeth Harrin outlines in her blog post ‘What is Positive Risk on Projects?’, there’s one very easy thing you could do to manage a positive risk: nothing. Sometimes just knowing what could happen is sufficient. Ensuring your positive risks stay positive boils down to thorough communication. Say for instance that your project came in dramatically under your proposed budget due to a change in project scope, if you don’t properly inform your sponsor of the circumstances, they may assume your team can simply start doing more with less. Positive risks can become negative by not providing the right information, or by failing to inform the right people. Experiencing an unforeseen high demand for your product? Failing to properly inform your Senior Supplier means you’ll have higher expectations that you now cannot meet. Hopefully through this blog post you’ve learnt that although different kinds of risks exist, they need to be handled in line with established best practice. This allows your project to either reap the rewards, or carry on relatively unscathed. 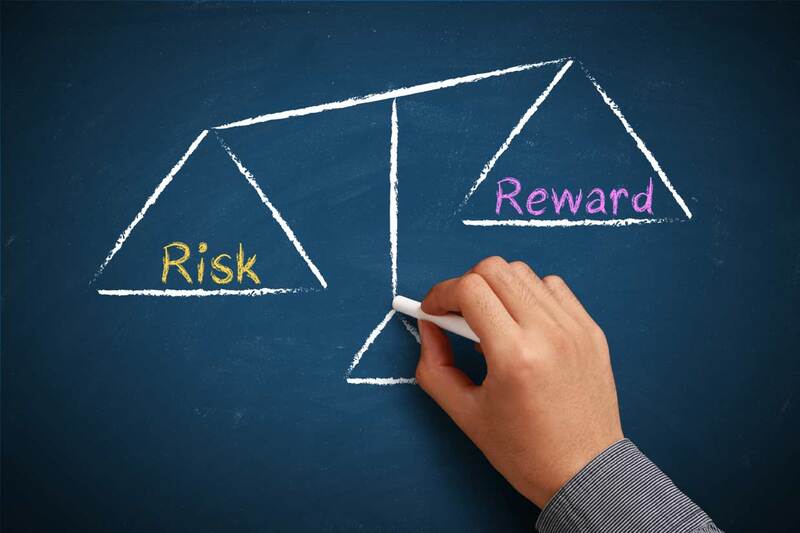 A PRINCE2 certification is one way of demonstrating your knowledge of risk management. Our training will also refine your practical skills through a quality, process-based methodology. You can get PRINCE2® Foundation certified from only £315, and with training provided by the globally recognised ILX Group, you’re guaranteed to pass the exam.